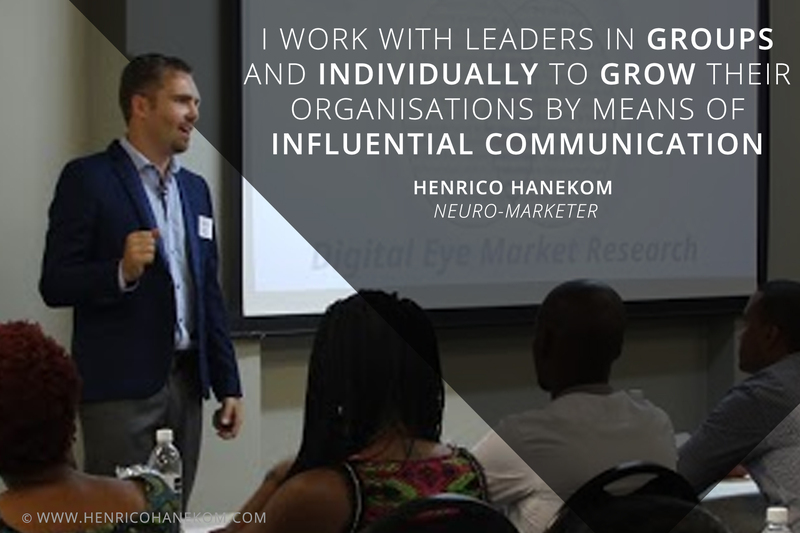 Henrico Hanekom is a Neuro-Marketing Mentor who empowers leaders in business with influential marketing & communication. – How to apply the latest Marketing & Communication strategies. Originally trained as a sound recording engineer, Henrico kept evolving along with a changing technological world. His energetic, forward looking nature pushed him to stay ahead of the trend in order to survive and flourish. Being a confident optimist, Henrico expanded his business to include video productions for his clients. – Production of marketing media for radio and TV. He further expanded into a new company which included the shift to online marketing to start servicing international clients. What was the ‘next best thing’? Internet and video marketing. Henrico, who loves a challenge and never misses an opportunity, decided to get into this field well ahead of the pack. After setting himself the goal to be geographically and financially free, he started to focus on gaining experience with building a complete internet business. It soon proved to be much harder than he thought. What the so-called ‘internet gurus’ were saying was not working and he failed numerous times. Henrico’s inability to quit and his undying will to create his own destiny motivated him to invest thousands of Rands and hundreds of hours. Eventually he ‘cracked the code’ for influential marketing & communication. Today Henrico is a catalyst, mentor and coach for multiple companies that are growing from strength to strength. And what about Henrico’s free time? Occasionally he quits the fast-paced environment of technology. Henrico likes to find sanctuary in the quiet of the bushveld to renew his energy. A family-centred man, Henrico Hanekom often refers to his family at his speaking engagements. He values family and defines success by the quality time he has available to spend with his beloved wife and 3 children. Megaphone Media clients are part of a project that is very close to our hearts. Whenever a contract or job is procured from Megaphone Media, a portion of the funds is invested in the support of young children that desperately need help. There are many children that are orphaned or live like orphans due to their circumstances. It could be abuse, low income, HIV & AIDS or addiction. At such young ages (a few months to +- 6 years old) I believe they’re too young to make their own decisions in life. They truly need a helping hand. The Vastfontein community transformation school gives our business an opportunity to give back, by supporting these children. It’s our absolute privilege to make even a small difference in the lives of these children. We believe they will eventually become empowered individuals despite their circumstances. Let’s bring light to those who need it. Book your 15 min. 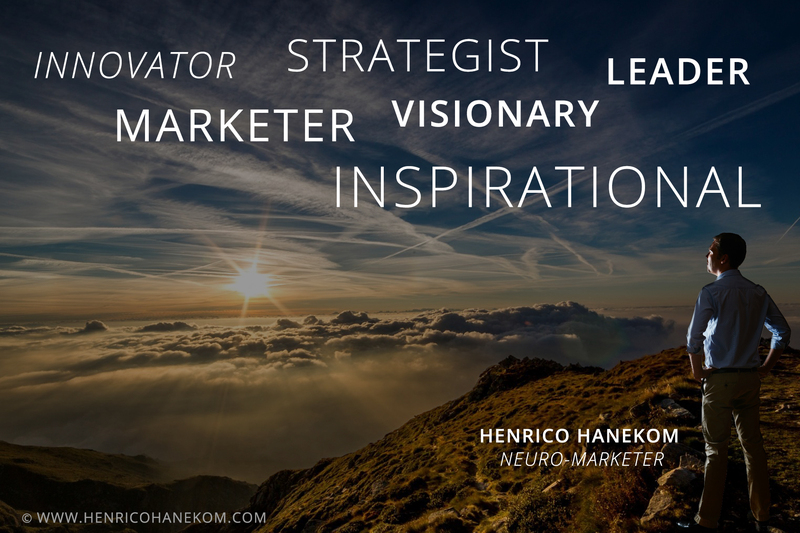 complimentary chat with Innovative Neuro-Marketer, Henrico Hanekom.